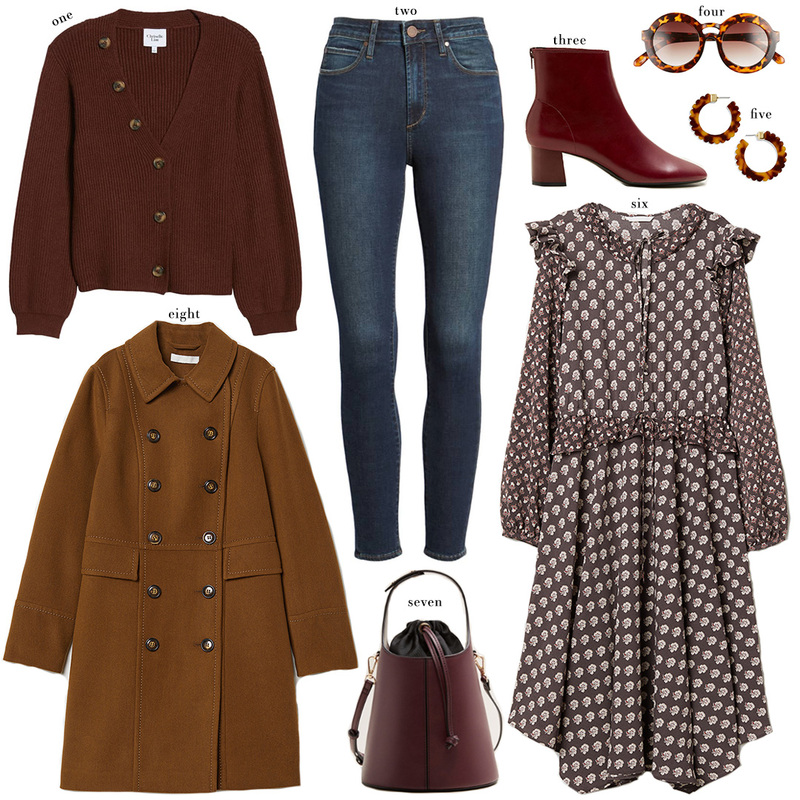 Here’s a little more fall inspiration for your shopping pleasure! Loving these UNDER $100 items I found this week in rich bordeaux and brown. Getting so ready for cooler weather! I’ve heard we’re supposed to have a really harsh winter here in Dallas, so here’s hoping we get some of that blowing in a little earlier in the season. Would love to be able to wear some of my new fall purchases I wore in Vail again in the next month or two! If you enjoy my more budget-friendly content like these UNDER $100 posts, be sure to subscribe to my newsletter too. Every Monday morning I send out an exclusive called Five Under $50, where I feature my five favorite fashion or home finds under $50. I usually feature more cheap thrills in Friday’s weekend newsletter (nearly always under $150! ), as well as even more budget-friendly finds on request in my weekly Beck and Call Q&A newsletter on Sunday. All three of those weekly features are exclusive to the newsletter, so if you’re not subscribed you’re missing out! Click here to subscribe today and never miss another one. PS: don’t miss the UNDER $100 and TUESDAYTEN tabs in THE SHOP for more inexpensive fall finds! Omg buying that dress! Thanks for sharing!